It was a most enjoyable tour. It was great having a one on one experience. I will highly recommend your tours to my friends. 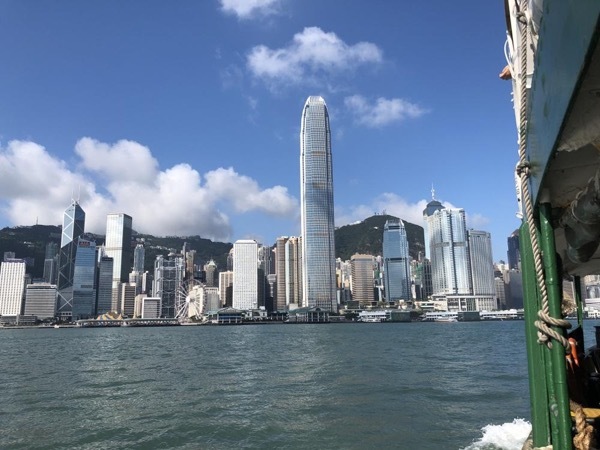 Jacky was most informative as he explained about the places we visited (the Peak, Star Ferry, Kowloon, Hong Kong Island, shopping areas, local markets, and areas where tourist probably don't go to). Having informative, helpful, and personal tour guides is one reason I would come back to Hong Kong. TOUR GUIDE RESPONSE: Thanks Ronald! Had a great day out with you also!